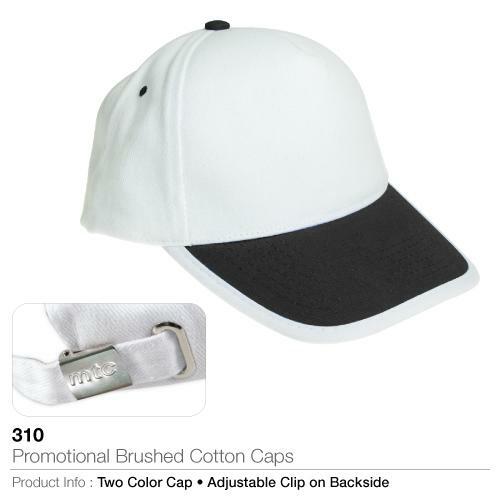 Promotional Cotton Caps aren't not only for sports teams any more. People love to wear them as fashion statements or to show their love for a band, sports team, or favorite business or item. 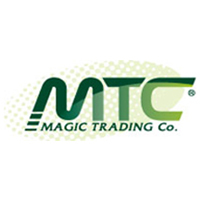 Here at Magic Trading we can help our consumers to design their own modified caps that can be worn daily. In modern businesses, cotton caps are very sensible and add style to employee uniforms. The caps can be decorated with heat transfer, screen printing or embroidery.